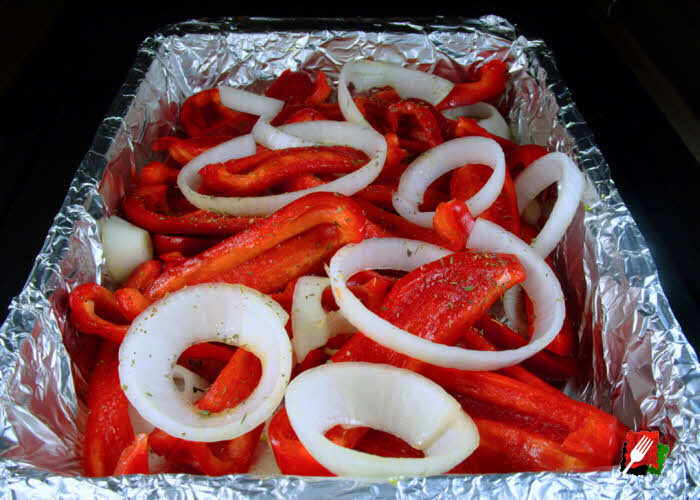 How to easily oven roast or grill fresh vegetables using only 4 ingredients! 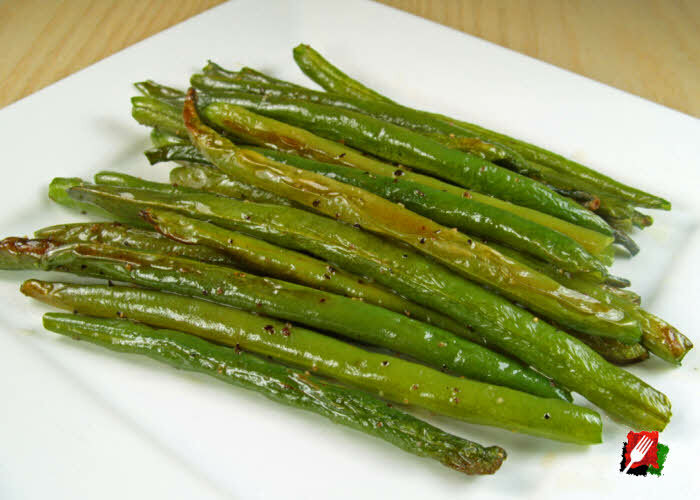 Prepare the vegetables by cleaning and cutting them to roughly the same size for uniform cooking. 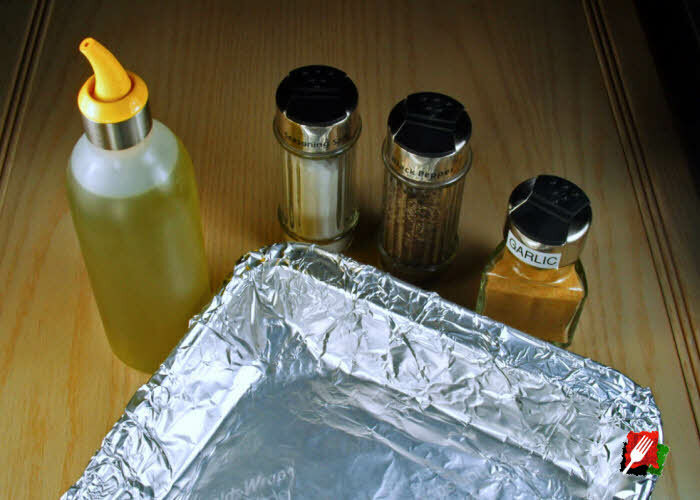 Add aluminum foil to a 13x9x2″ pan. 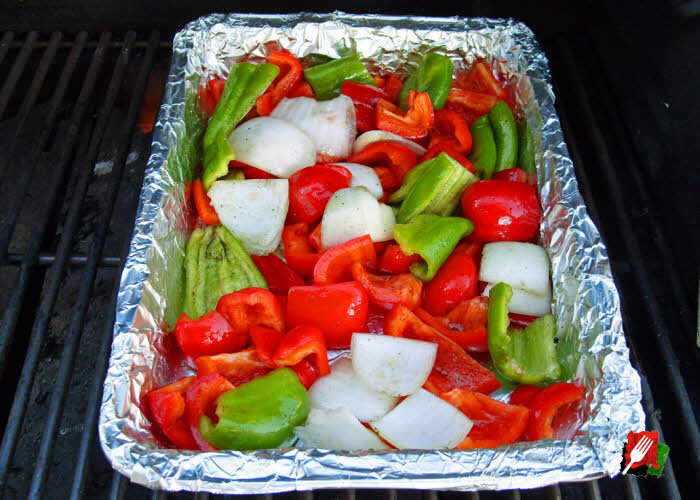 Add the vegetables to the pan, then toss with olive oil, salt, pepper, and garlic powder until well coated, then evenly spread them out, being careful not to overcrowd the pan. 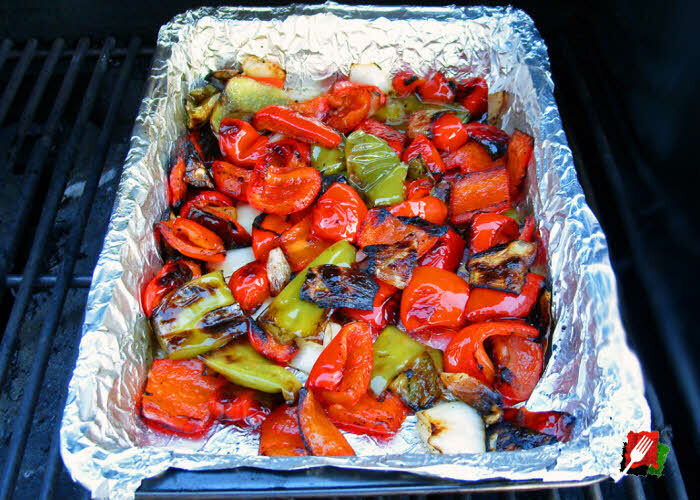 How to easily roast and grill delicious vegetables using only 4 ingredients! 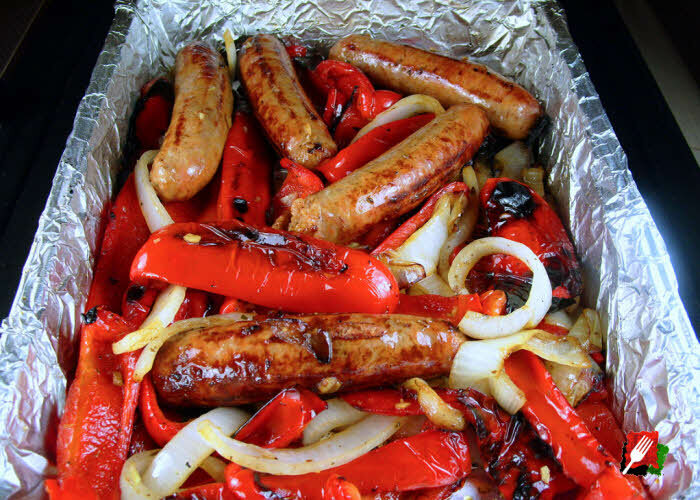 Preheat the grill to medium-high. 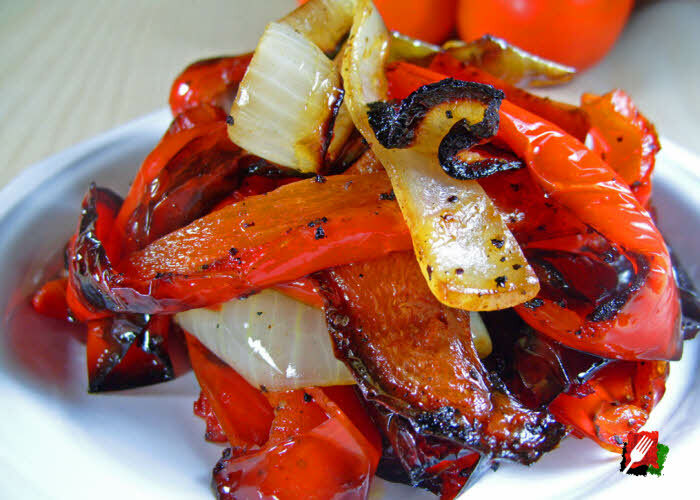 The cooking time depends on the type of vegetable being grilled.1 Place the uncovered pan of vegetables over indirect heat and close the grill. When the vegetables start to brown on the bottom, mix thoroughly with a spatula. 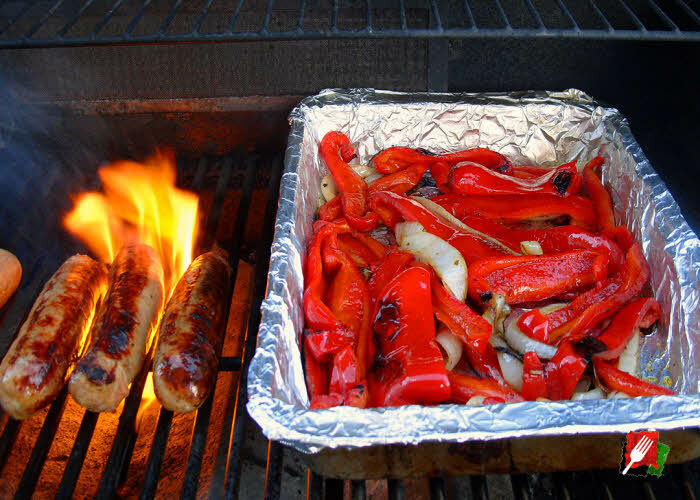 See footnote 1 for specific guidelines from grilling vegetables. Arrange the oven rack in the top third position, then preheat to 425 degrees. 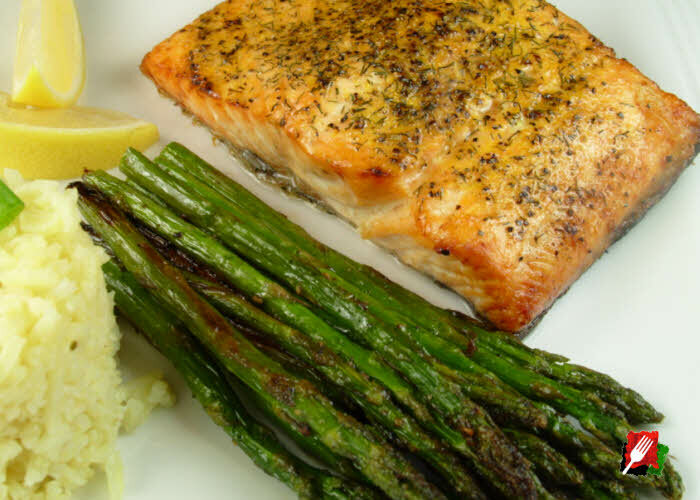 The cooking time depends on the type of vegetable being roasted.1 Place the uncovered pan of vegetables on the rack and close the oven door. When the vegetables start to brown, mix thoroughly with a spatula. See footnote 1 for specific guidelines for roasting vegetables in the oven. Use the reference below as a guideline for the approximate cooking times by type of vegetable, whether any precooking is involved, and any suggested garnish after grilling. 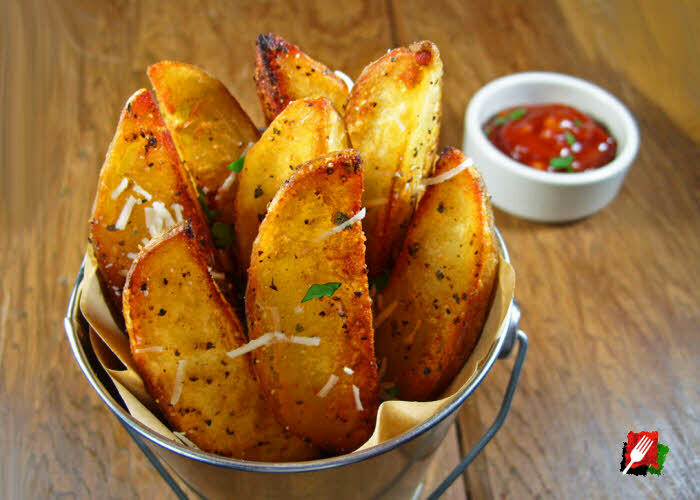 • Potato Wedges using parboiled potatoes, quartered lengthwise. • Eggplant, 1/4″ slices. 20 to 25 minutes roasting. • Zucchini, 1/4″ slices. 20 to 25 minutes roasting. 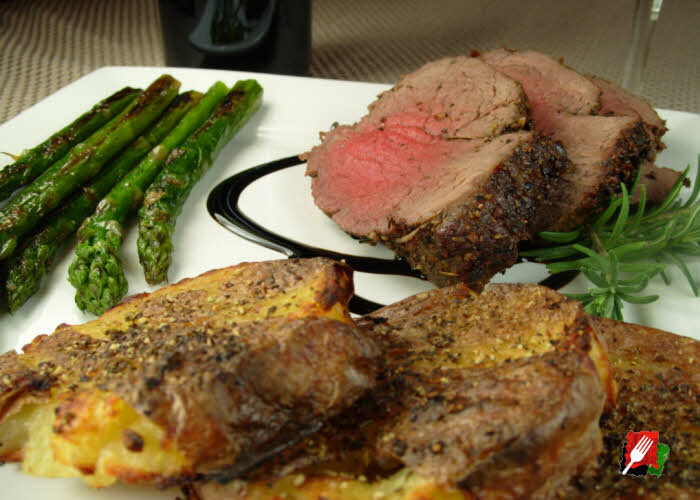 The actual cooking time varies depending on the type of vegetables and the temperature of your oven or grill. 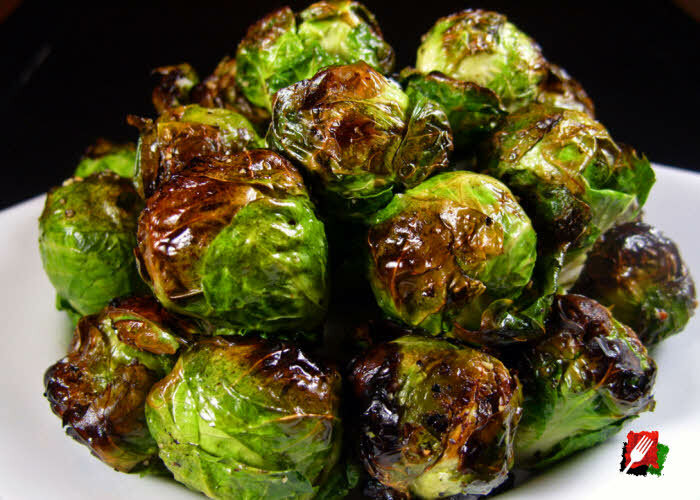 Adjust the size and thickness of your vegetables, cooking times, and temperatures accordingly depending on how your prefer your vegetables to be cooked.